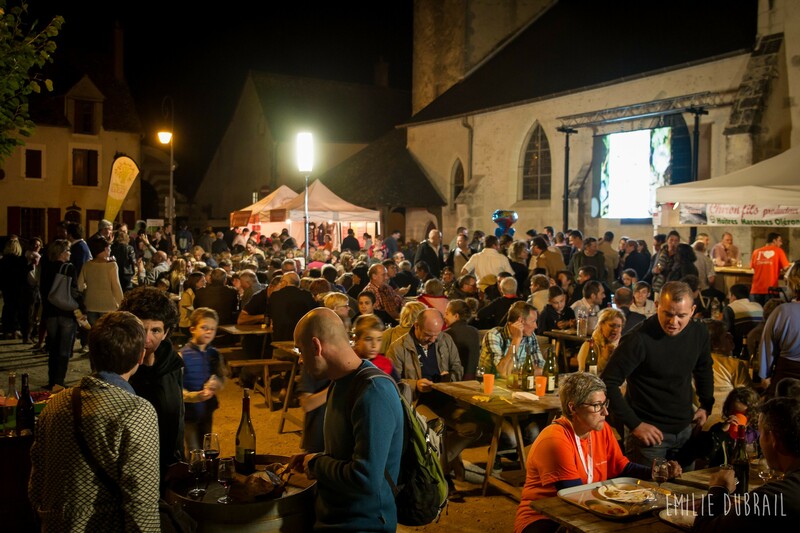 Fête des vendanges 2015 ! The Cheverny appellation produces fruity, soft and friendly wines for joyful and festive moments. Between the Loire River and the Sologne, the area of production (click above to see the map) extends over a surface of 574 ha on 24 municipalities of Loir-et-Cher (41). 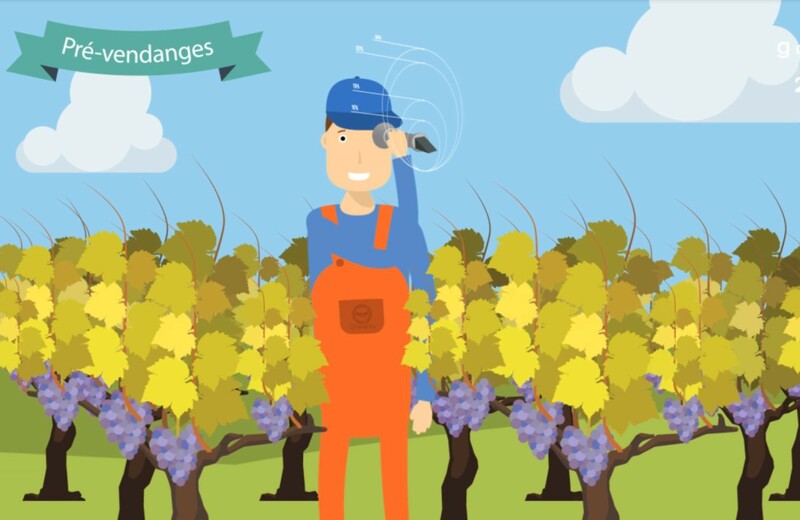 About forty wine growers produce 27 000 hectoliters a year. The production divides up into parts more or less equal: half in the white, half in the red and the rosés. Strongly marked by the erosion of the Loire (erosion and deposit of terraces), the geology of the production area of Cheverny is rather original compared with the other appellations of the Loire Valley. It is derived either from dominant sandy soils or soils developed on calcareous substratum. Lively and fine, white wine of Cheverny derives from a blend between Sauvignon, which expresses on this terroir all its aromatic power (note of blackcurrant and licorice) and the Chardonnay which brings the elegance. Red wines of Cheverny are fruity and pleasant. They derive from a blend between the Pinot noir which gives the delicacy and the subtlety and the Gamay which brings freshness and roundness. The Cabernet Franc and the Côt can integrate the blend as complementary grapes. Soft wines whose the freshness is marked by a spicy note, rosé wines of Cheverny are nice and easy to drink. Implanted from the Middle Ages around abbeys, the vineyard arouses the interest of kings of France in the XVI century. In 1577, the parliament of Paris promulgates a law forbidding the Parisian the purchase of wines produced unless twenty leagues (88 km) by the capital. To answer its demand, the extension of plantations is made at first around Orléans, then more and more towards the downstream, in the direction of Blois and Tours. The terroir and the men will make a quality wine which will be recognized in 1993 by the AOC. Situated at 2 hours from Paris, Cheverny benefits from a privileged geographical situation, which makes it an amazing destination for a weekend for two or a stay in family. Besides its castle of the XVII century, which is one of the still furnished Castles (with Valencay), the 18-holegolf, the closeness of Amboise, Chenonceau, Chambord, Tours and the zoo of Beauval (with its pandas), Cheverny combines all the assets for a discovery of this region of gastronomy, culture and history, where the protected environment, the diversity of the vineyard and the wealth of the terroir invite in the stroll and in the well-being. 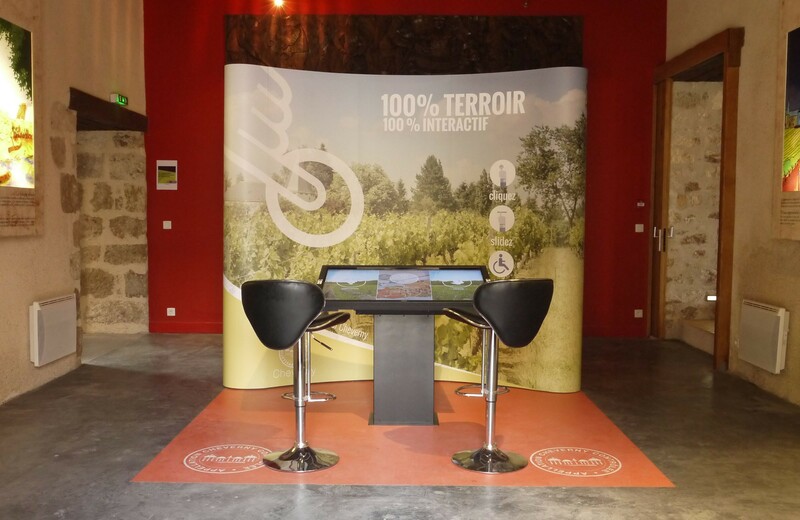 You can meet the wine growers of this appellation on their estates (list of the wine growers) and also come to taste hundred wines of CHEVERNY AOC in a place where the majority of the wine growers are represented : the House of Wines of Cheverny. Very original, this variety gives a lot of character and body to the wine. The soil often clayey-siliceous or clayey-calcareous suits particularly well. Cour-Cheverny wines has a lot of freshness and a surprising potential of ageing. The vineyards of Cour-Cheverny are situated in the Loire Valley. The area of production extends over a surface of 60 ha on 11 municipalities of Loir-et-Cher (41). About twenty wine growers produce 2 300 hectoliters a year. 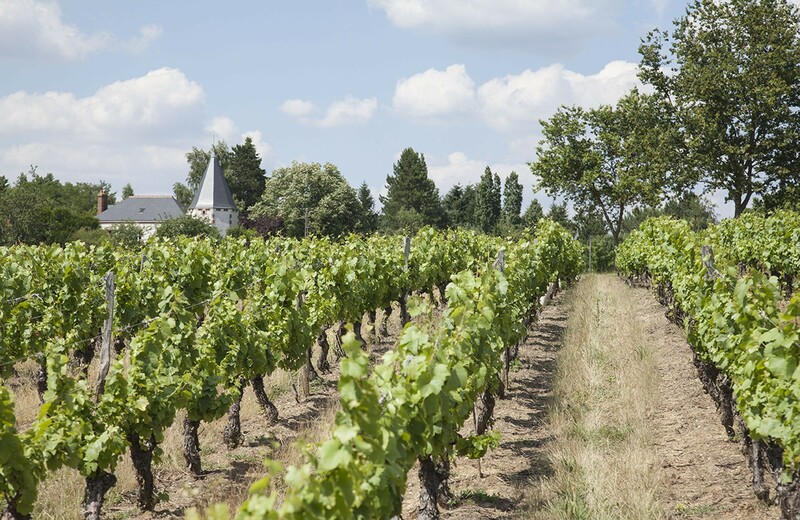 Located near Chambord, between the Loire River and the Sologne, the appellation Cour-Cheverny exploits all the profits to realize original wines, in limited quantities. Cour-Cheverny wines is looked for by the connoisseurs of rare wines. The wine of Cour-Cheverny appellation is dry, lively and characterized by a very big length in mouth. 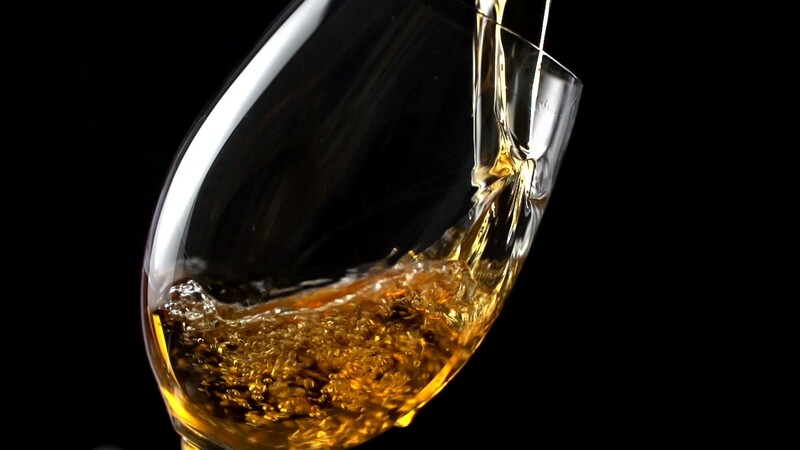 Pleasant in their youth, when it is tasted " on the fruit ", it is particularly capable of the ageing: its colour takes then golden reflections and its delicate flavors have notes of honey and locust tree. Cour-Cheverny wines can be also a medium sweet wine made from late-harvested grapes, after the first frosts. In its youth, Cour-Cheverny served freshly (8-10 °) will pair with asparaguses, fishes, scallops and white meats. With the age, it will be ideal with young partridge, a lobster, even a beautiful slice of fried foie gras. Quite unique, Romorantin was introduced by Francois the 1st who made come in the Loire Valley 80000 vine stocks of Burgundy to plant them near the city of Romorantin, in the locality " Le Clos des Baunes " where often stayed Louise de Savoie, her mother. The legend wants that François the 1st wanted to build a castle in this place but it was Chambord … Of this dream, it would remain only a grape variety : Romorantin ! Today, the Cour-Cheverny appellation holds the exclusivity. This appellation saw at first the name, in May, 1949, " Mont-Près-Chambord - Cour-Cheverny " with 4 villages (Mont-Près-Chambord, Huisseau sur Cosson, Cheverny et Cour-Cheverny) for geographical area to return on the 11 municipalities of origin of the court of king, with the name of " Cour-Cheverny AOC " in March, 1993. 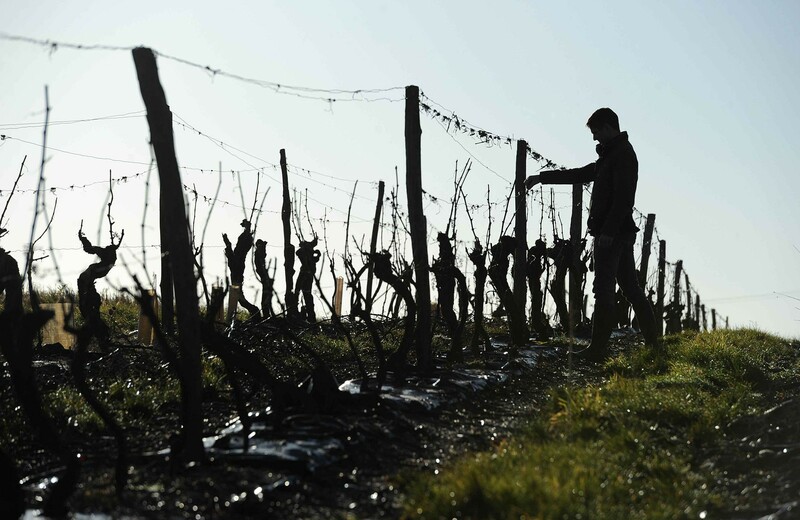 The Romorantin grape finds on the siliceous soils of the vineyard all its potential of expression to give birth to a typical and original white wine. With an adapted specifications, the wine growers guarantee the typicality of the product. You can meet the wine growers of this appellation on their domains (list of the wine growers) and also come to taste hundred wines of CHEVERNY AOC in a place where the majority of the wine growers are represented : the House of Wines of Cheverny. The original and innovative concept allows wine lovers to discover hundred different wines from Cheverny and Cour-Cheverny appellations proposing a new gustative experience through a unique process in France. The visitors are indeed invited to choose between two " kits of tasting " (three or seven wines, 4€ or 6,50€) including in each a glass equipped with an electronic chip, for a bigger freedom among hundred wines proposed in the tasting. They just need to put their glass (equipped with the chip) under the wine wished to be served of 3 cl. " This modern positioning is one of the keys of our success, the experience is as well unique as original " confirm Célia Couderc, the person in charge of the House of Wines. Inaugurated in 2008, the House of wines of Cheverny dedicated to the promotion of Cheverny and Cour-Cheverny AOC wines knows a beautiful growth. The result of an innovative concept. The House of Wines welcomed 81 662 visitors in 2014. The success of this place dedicated to the tasting and to the sale of wines of Cheverny and Cour-Cheverny doesn't contradict itself. And since 2008, sales did not stop growing, 55 759 bottles were sold during the season 2014. Situated at 2 hours from Paris, Cheverny benefits from a privileged geographical situation, which makes it an amazing destination for a weekend for two or in family. Besides its XVIIth castle, which is one of the still furnished (with Valencay), the 18 - holesgolf, the other castles of the Loire Valley and the zoo of Beauval (with its pandas), Cheverny combines all the assets for a discovery of this region of gastronomy, culture and history. The diversity of the vineyard and the wealth of the terroir invite in the stroll and in the well-being. Near the Sologne and castles of the Loire valley, Cheverny marks its difference with its House of Wines of Cheverny. Presentation of Cheverny and Cour-Cheverny AOC. Tasting of white, rosé and red wine of Cheverny AOC and white of Cour-Cheverny AOC. The tasting can be paired with appetizers or a buffet.